A massive brawl at a Sikh temple in Indiana led to several worshipers being rushed to the hospital. 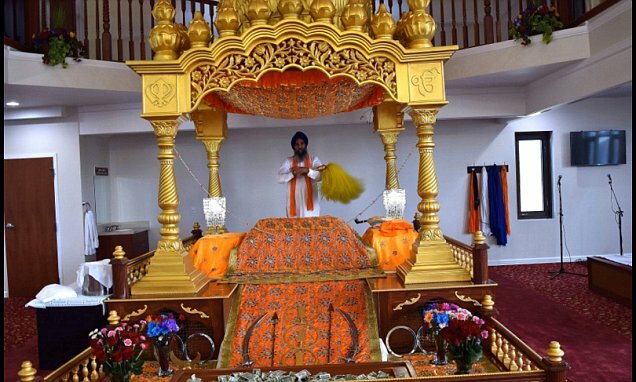 Police said on Sunday that they responded to a disturbance at the Gurdwara Sikh Temple in the Indianapolis suburb of Greenwood. At least four people were rushed to the emergency room to be treated for injuries resulting from the use of daggers, sharp objects and pepper spray, according to ABC affiliate RTV 6.